If you’re on a budget, or just don’t like a cluttered kitchen, here’s the things you need to be able to cook good food every day. With just a hint of creativity, you really won’t ever need anything else in your kitchen. Not even a microwave or oven. The rice cooker is one of the holy grails of the kitchen. There’s an incredibly short list of meals that can’t be made in one of these. Rice, beans, meat, soup, hard-boiled eggs, cakes, and the list goes on can all be made in one of these guys. All it takes is an electrical outlet and you dump whatever needs cooking in, and then come back when it’s done. Or, let it sit all day till you’re hungry. 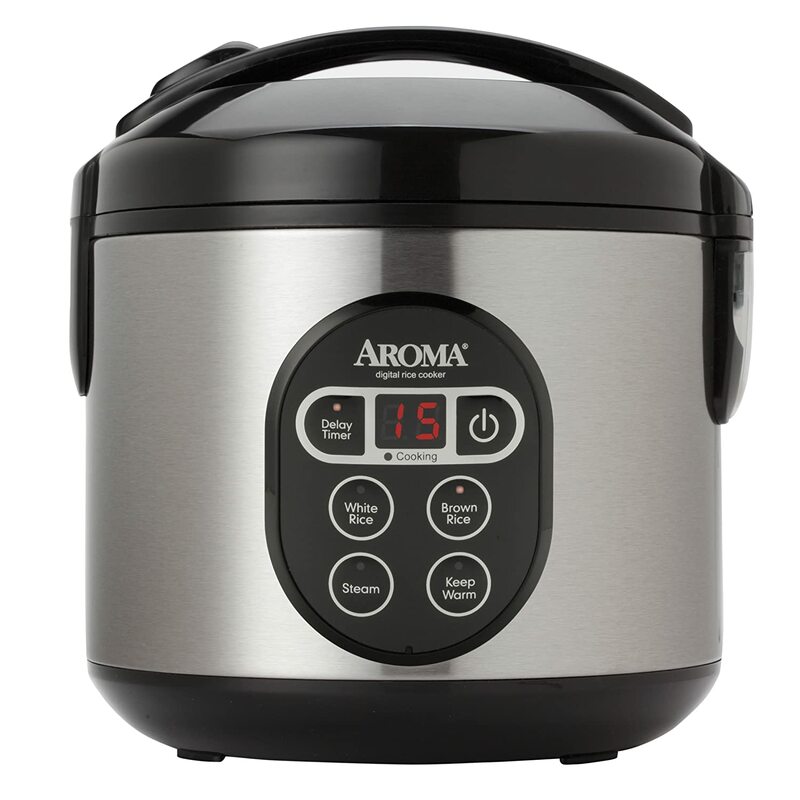 Rice cookers automatically keep food warm once it’s cooked. A ceramic skillet is a thing of beauty. They don’t stick, heat up quickly, and look sharp. If you’re wanting to cook something and don’t want to wait on the rice cooker, this is all you need. Forget olive oil or pam. 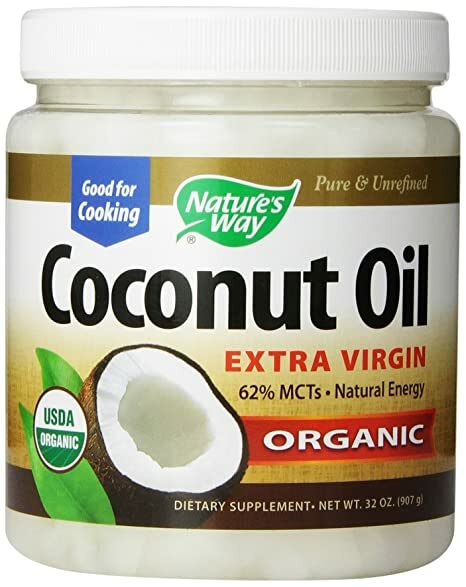 Coconut oil is healthier and has a better taste to it. It’s easy to use, too. A spoonful in that ceramic skillet and you’re ready to cook like a pro. Besides, there are a lot of uses for coconut oil besides cooking- Surprising Uses of Coconut Oil. 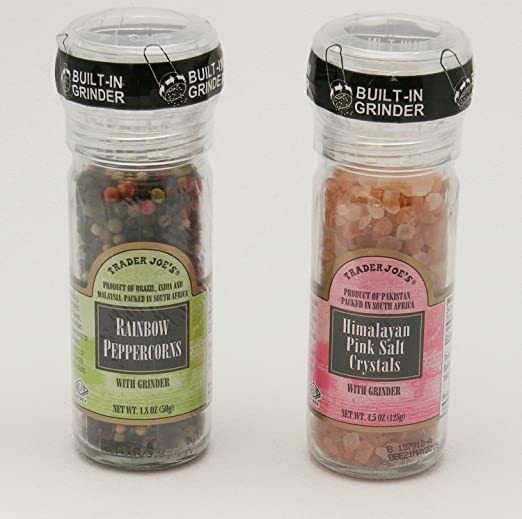 Salt and Pepper is usually the most common seasoning for meals. For a couple dollars more than you’d spend regularly, you can upgrade to an exceptionally more colorful and flavorful set of shakers. Very much worth it, trust us. A big ol’ cleaver is equal parts useful and exciting. It’s large. It’s heavy. It’s got your name written all over it. 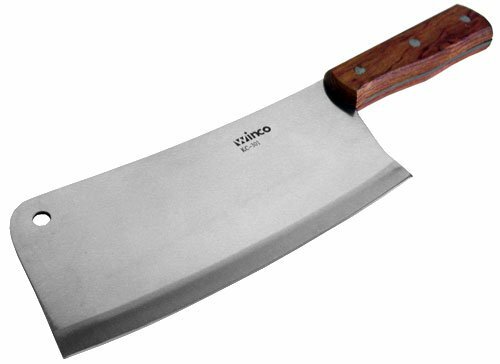 The cleaver can be used in almost every situation you need a knife when cooking. On top of its versatility in cutting, it will double as a make shift spatula. Double duty, baby. For anything that needs a spicy kick, all you need is Sriracha. It’s delicious, cooks into food well, and doubles as a condiment, garnish or dipping sauce. It’s almost as versatile as that rice cooker up there. Next to salt and pepper, garlic should be one of your main cooking spices. It promotes flavor and easily mixes into any type of recipe. Garlic is also pretty good for you, we hear- Garlic’s Health Benefits. Cinnamon is another must have. Coffee, desserts, the occasional meal- they all benefit from a sprinkle of cinnamon. Basil is our go to for sprinkling on almost all of our meat based meals (which is pretty much all the meals we eat). It doesn’t have an overly powerful taste, but it smells nice and looks good on food. Both should be something your going for when cooking, homie. Like basil, rosemary is another staple we put on a lot of our meet dishes. It’s a bit more powerful, but the taste is sublime so do your thing. Rosemary smells the best out of these, and will at the least make your cooking smell like you know what your doing. There’s plenty of other things out there to stock your kitchen with, such as a waffle iron, and plenty of other spices and knives and weirdly shaped pots. But, this isn’t a get all your cabinets full kind of article. This is the kind of article that someone with little time and little money who has a big appreciation of food can use to make the most of every home cooked meal. Have at it, friends! Need any tips or have some questions? Feel free to holler at us on Twitter or at monroe@harketh.com.